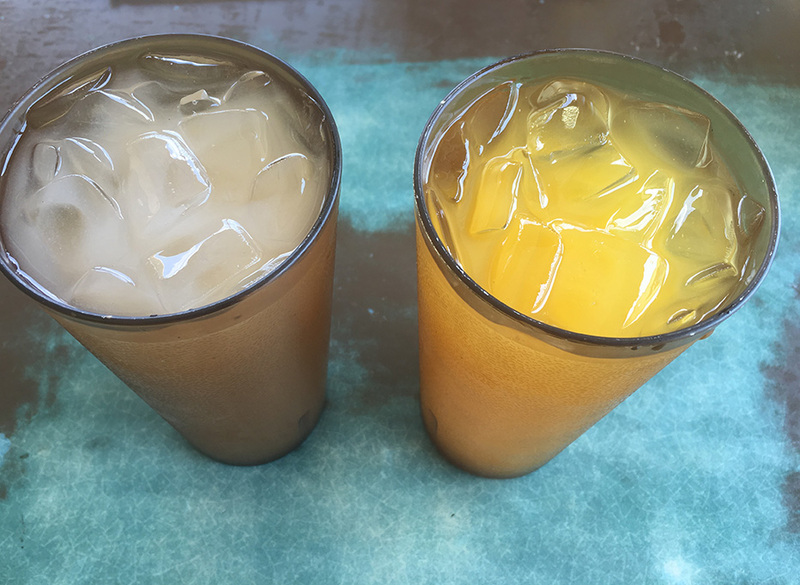 Savor a pupuseria, a thick corn or flour (or rice flour) tortillas filled with cheese, beans, crisp bits of pork, or all three. 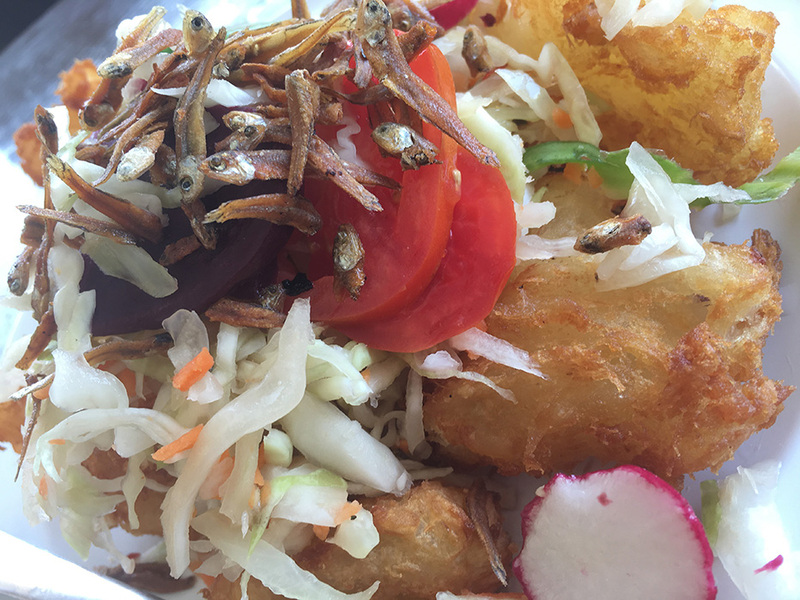 It is a homestyle food is flavorful and filling with a side of crunchy, minty, peppery Salvadoran slaw. 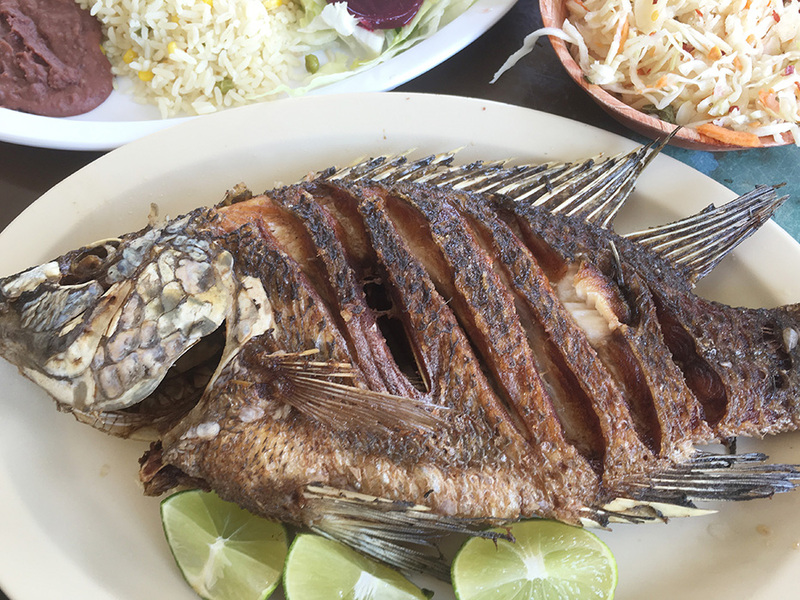 Fish is a staple in coastal countries of Central America, and the whole fried mojarra, a white-flesh fish of the Caribbean is a must try. It’s a beautiful presentation, and so delicious you may find yourself abandoning knife and fork. Nicki Wood contributed to this article.